Intel’s failure to provide a usable patch could cause businesses to postpone purchasing new computers, said IDC analyst Mario Morales. Intel Corp said on 22 January that the patches it had released to address two high-profile security vulnerabilities in its chips are faulty, advising customers, computer makers and cloud providers to stop installing them. Intel Executive vice president Navin Shenoy disclosed the problem in a statement on the chipmaker's website, saying that patches released after months of development caused computers to reboot more often than normal and other "unpredictable" behaviour. The issue of the faulty patches is separate from complaints by customers for weeks that the patches slow computer performance. Intel has said a typical home and business PC user should not see significant slowdowns. Intel is "still trying to get a handle on what’s really happening. They haven’t resolved the matter,” he said. Intel asked technology providers to start testing a new version of the patches, which it began distributing on 27 January. 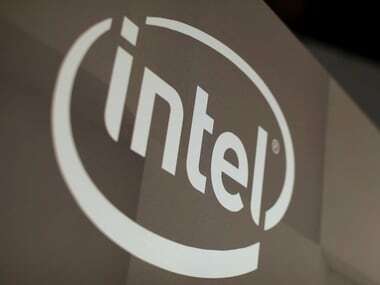 The warning came nearly three weeks after Intel confirmed on 3 January that its chips were impacted by vulnerabilities known as Spectre and Meltdown, which make data on affected computers vulnerable to espionage. Meltdown was specific to chips from Intel, as well as one from SoftBank Group Corp’s ARM Holdings. Spectre affected nearly every modern computing device, including ones with chips from Intel, ARM and Advanced Micro Devices Inc. Problems with the patches have been growing since Intel said on 11 January that they were causing higher reboot rates in its older chips and then last week that the problem was affecting newer processors. The Wall Street Journal first reported Intel asking customers to halt using the patches.